It was five years since I’d last visited Santiago and for some reason the place seemed to have undergone a positive change. More vibrant, more atmosphere, more cafes and fantastic restaurants. Maybe it was always like this and I just hadn’t been paying attention. The colonial era building also seemed more abundant and more impressive than I remember, and such an array of architectural styles. There is a strong Spanish influence which is intermingled with French, German and English styles as well. Santiago has done a great job preserving the facades of its heritage listing buildings – which are often just an outer shell, with modern internal structures, furnishings and fittings. I was staying in the suburb of Lastarria and the food options were as immense as they were diverse. 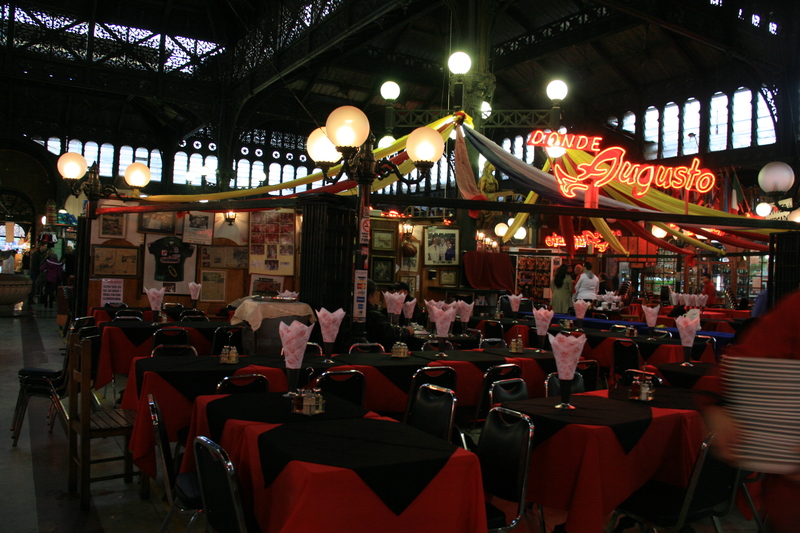 From white tablecloth French restaurants to creative super poncho stores (hot dogs). The super poncho store had me mesmerised for about five minutes. How could anyone come up with so many variations on the humble hot dog! The bars were great too and the Chileans have really taken to artesian beer making in recent years. Combined with their fantastic wines such as the almost exclusive Carmenere variety, there was a seeming endless amount of options for wine and beer aficionados. The next day I took a walking tour of downtown Santiago. The tour was great as walking the streets made you feel like you were exploring Santiago like a local, rather than being horded around like sheep in a regular large bus tour. Fortunately, the changing of the guard was taking place that day at the presidential palace so we got to witness it in all its Latino pomp and ceremony. 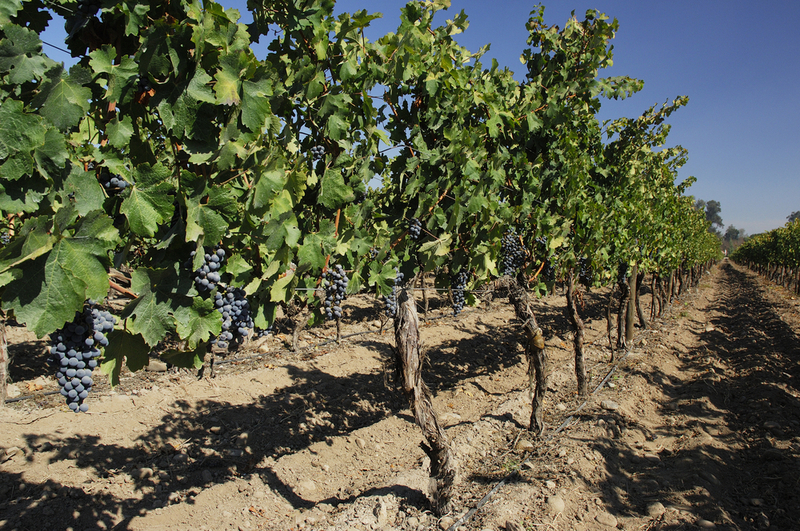 Later on we took a tour to the Maipo winery region, south of Santiago. The main vineyard we toured was over 150 years old and had been immaculately kept. It produced a dazzling array of varieties, all of which were aged in French Oak barrels in their labyrinth-like 19th century cellar. Following the winery tour, our guide provided us with generous pours of their most popular wines, some from multiple vintages. Fortunately, we had a driver to get us back to our hotel in Santiago! 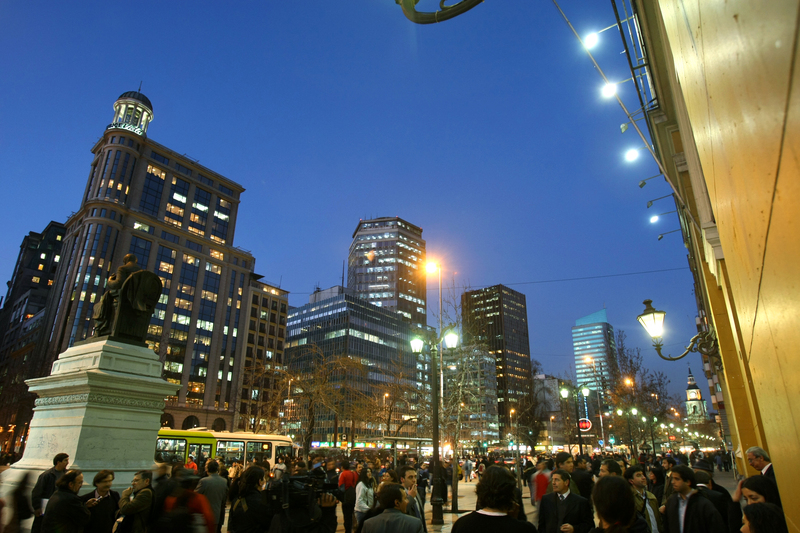 That evening I visited the Providencia district of Santiago. Just east Lastarria, this long strip of shops, restaurants and cafes is probably one of Santiago’s best areas to just relax and enjoy some of the great food and wine that the country has to offer. We found a little gastro style pub with artesian beers from Patagonia and all was good in the world. Got all inspired to go to Santiago or any other beautiful place that Chile has to offer? Click here for tours and more information.